This month Abby Dougherty, aka Neon Saltwater, takes over the three rooms of Glass Box Gallery, transforming the space to resemble the phantasmagorical realms she typically renders and displays in digital 3D. Read more. CLAUDE MONET USED brushes, Jackson Pollock liked a trowel, and Cartier-Bresson toted a Leica. Mario Klingemann makes art using artificial neural networks. In the past few years this kind of software—loosely inspired by ideas from...read more. The Whitney Museum of American Art announces a new exhibition at Artport, the museum’s “portal to Internet art and an online gallery space for commissions of net art and new media art.” Curated by Christian Paul, an associate professor and the associate dean at the School of Media Studies, The New School, the new Artport exhibit features a striking new work by Addie Wagenknecht, entitled “Believe me,” which plays off the benign 21st century phenomena of the distorted visuals of a cracked cell phone screen. Also exhibiting is a multiple image work by Lorna Mills, entitled “Caughtinmoment, which superimposes asymmetrical, hard edged skyscapes of New York City on the museum’s website.” Visit Artport here. 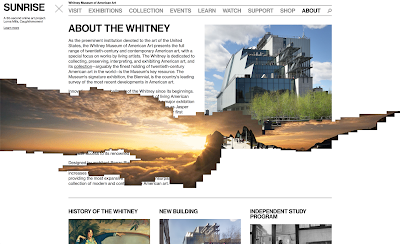 Focusing exclusively on American art of the 20th and 21st centuries, the Whitney was formerly located in in an iconic building by Marcel Breuer, and recently relocated to a considerably larger building by renowned architect, Renzo Piano. Visit Artport here. Arc of Seneca Cayuga was recently awarded a grant of $4,380 from the Cayuga Community Fund of the Central New York Foundation. 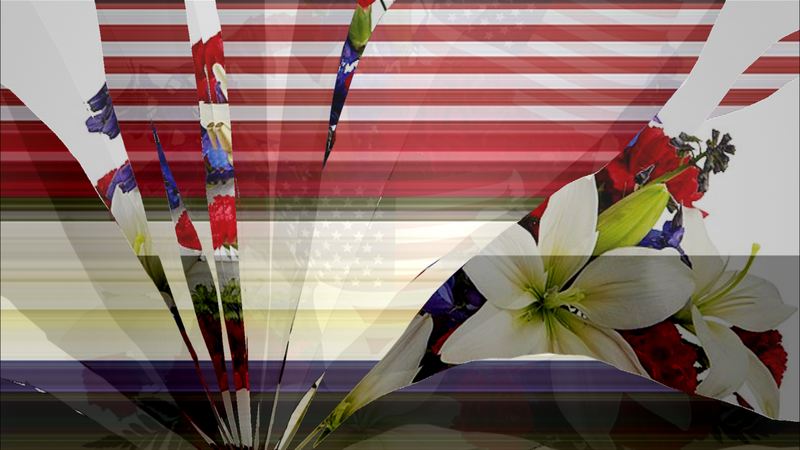 The funds will be used to purchase and install...read more.